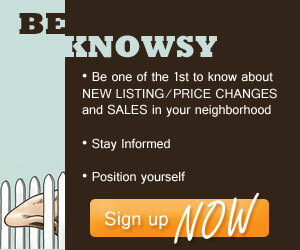 Knowsy Neighbor Report | Koa Realty, Inc - Search Big Island Hawaii Properties for sale. We are thrilled that as a property owner here on Hawaii island you are willing to take the time to sign up for the Knowsy Neighbor Report! Keep yourself informed and in the KNOW of what is going on in your HOOD. 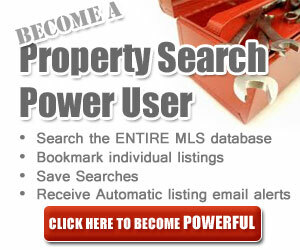 Update you as listings come on to the active market. 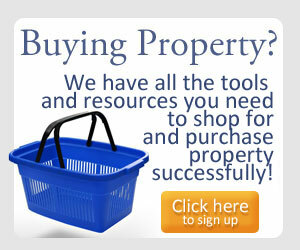 Inform you when properties in your neighborhood sell. Price changes on those properties and you will be one of the first to know. This is one more way in which we can help you stay informed and educated as to what the market pulse in your community is. So go ahead! BE KNOWSY!